Born in Barcelona, ​​in 1956. Agricultural Technical Engineer, cheese specialist and food consultant. 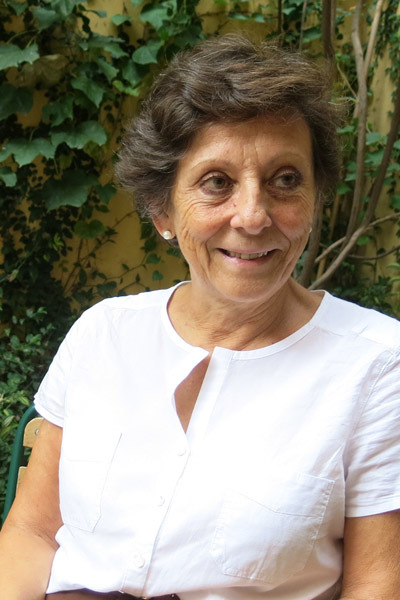 Co-founder and owner of La Formatgeria Catalana de Barcelona from 1979 to 1980, together with Amagoia Anda. 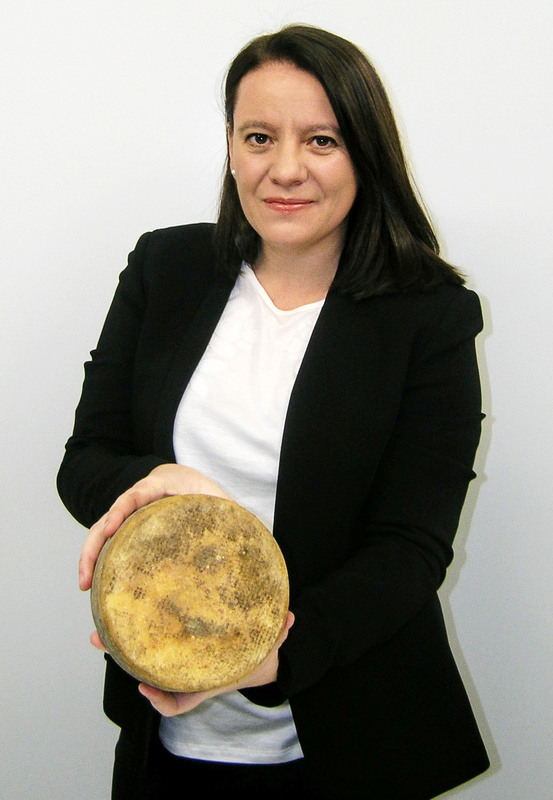 Co-founder and Manager of AFQA (Association for the Promotion of Artisanal Cheeses) from 1980 to 1986. 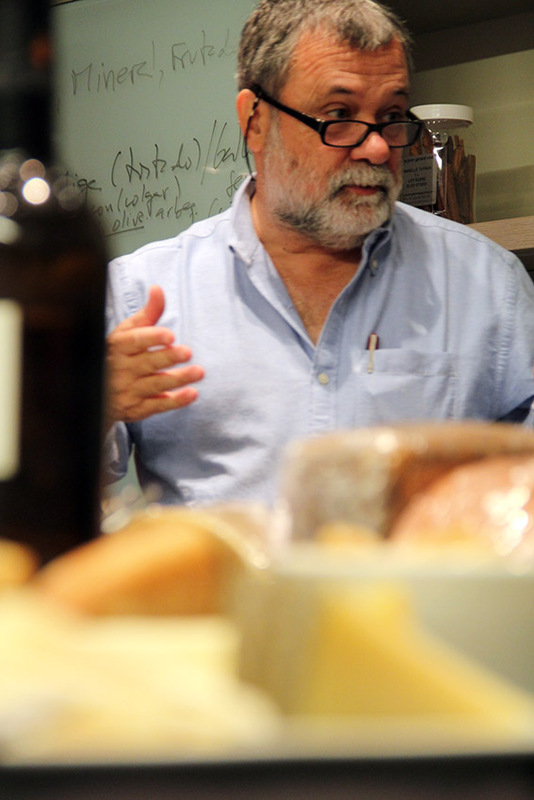 Co-founder and advisor of Maestros Queseros Artesanos from 1982 to 1986, and Director of the Catalonia delegation of Club Vinoselección where he was responsible for the Selection and Purchasing of Cheeses and Gastronomic Products from 1986 to 2010. Author of: Els Formatges a Catalunya (The Cheeses in Catalonia); Manual de Quesos, Queseros y Quesómanos (Manual of cheeses, Cheese makers and Cheese lovers); Quesos de España(Cheeses of Spain); Catálogo de Quesos Españoles del M.A.P.A(Spanish Cheeses Catalog in the MAP); España, El País de los 100 Quesos(Spain,the country of 100 Cheeses); Quesos Españoles en la Cocina (Spanish Cheeses in the Kitchen)(collaborating with Carlos Cidón); Nuevas Gildas: Quesos y Aperitivos del Siglo XXI (New Gildas, Cheeses and Aperitives of the XXI Century) (collaborating with Carlos Cidón y José Carlos Capel); Quesos y Paisajes (Cheeses & Landscapes) and of the official posters of Cheeses in the MAP and other Spanish CCAA. Regular collaborator in gastronomic magazines Sobremesa; Viandar; Comer Bien; Guía Peñín Magazine; Spain Gourmetour; Cocina Fácil; Bouquet and Club del Gourmet. TV presenter (TV3) of the wine series "L'Esperit del Vi" (13 chapters of 30min). Radio collaborator in the "De Boca en Boca" program by Jordi Estadella, in Com.Ràdio. Since 1996, creator and director of the Dairy Animation Center "Spain, The Country of 100 Cheeses" at the Alimentaria fair in Barcelona. Co-director of the Food for Consumers Show, "Barcelona Degusta" in its 1st edition of November 2005 and 2nd edition, in March 2007. 2007 National Gastronomy Award "A la millor tasca de divulgació" (“to the best work at divulgating”)of the Catalan Academy of Gastronomy. Cheese consultant for the F.A.O. (Food and Agriculture Organization) in Latin American countries such as Chile, Peru and El Salvador. Since 1995, producer of artisan cheeses in the Tros de Sort cheese factory (Sort, Lleida).